Academy Summer Camps A Success! Bohemia, NY. August is famous for being known as “the dog days of summer” and is usually all about vacations and backyard barbecues. At The Island Volleyball Academy, August is also a time to improve. 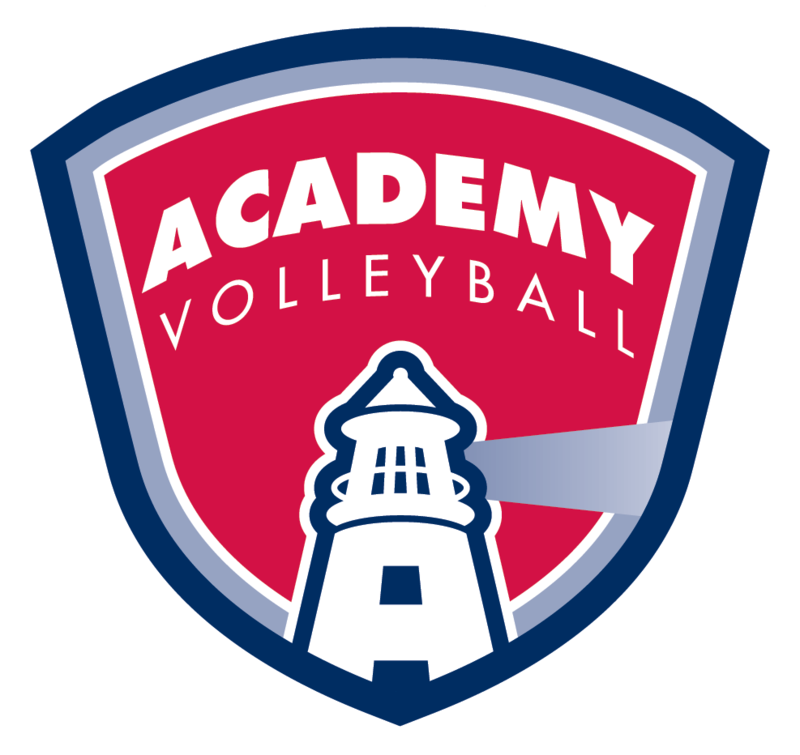 As such, Academy has just wrapped up weeks of volleyball camps right here on Long Island. The camps allow athletes the ability to focus on the area of their game they want to improve on the most. 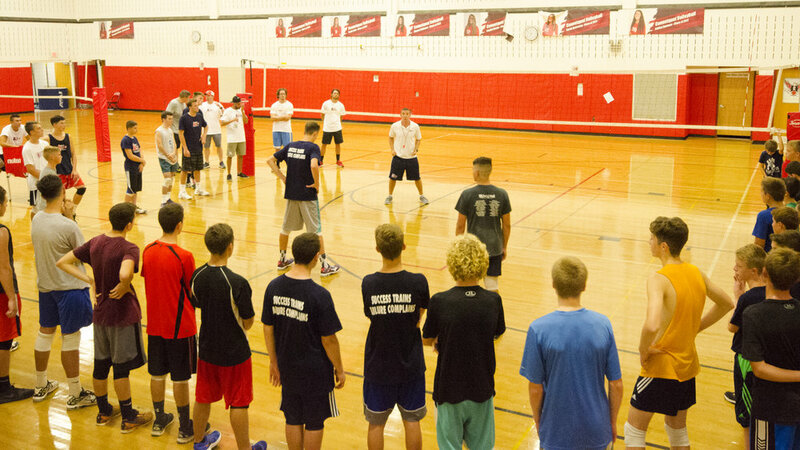 The second week featured a camp each for middle/high school boys and girls. 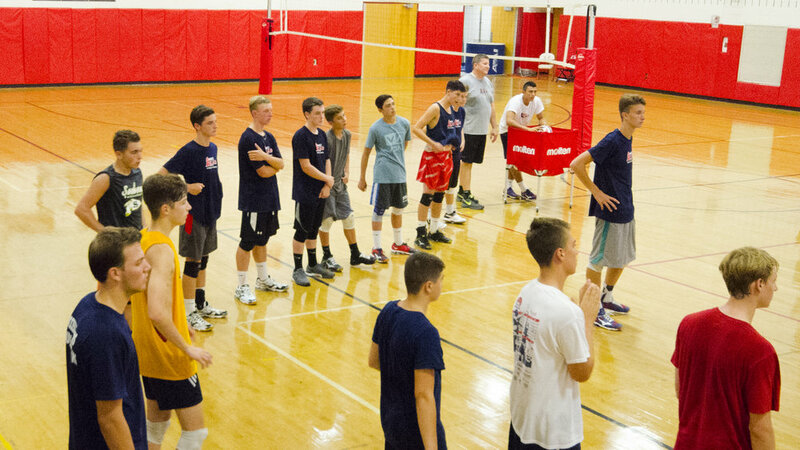 These camps cover a wide range of volleyball skills and give athletes plenty of opportunities to fine tune their games. The last week of camp featured a co-ed Advanced Skills camp for high school students, which covers more advanced techniques and high-level training. Those athletes who attended one or more of the Academy camps received a high-quality training experience – and best of all – they were able to train right here on Long Island. 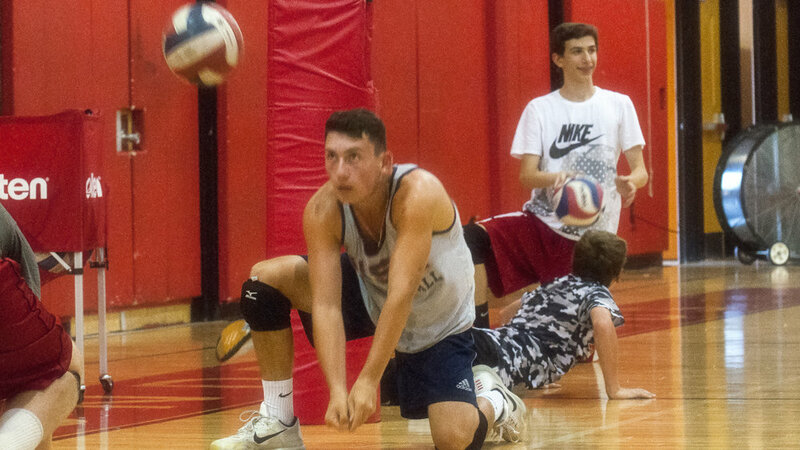 If you play youth volleyball on Long Island, you should consider attending an Academy camp next summer (see the gallery below for a few highlights from this year's camps). Regardless of where you play middle school, high school, or club volleyball, Academy camps are open to everyone. “One of the best things about these camps is that it provides multiple opportunities for volleyball players of all abilities to develop their game and take it to the next level”, said Kevin DesLauriers, Director of The Island Volleyball Academy. With most high school programs beginning their tryouts this week, these camps came at the perfect time. The Island Volleyball Academy would like to wish all athletes good luck on their upcoming high school season. Please be sure to check acadvolleyball.com for tryout information on the 2017 club season.